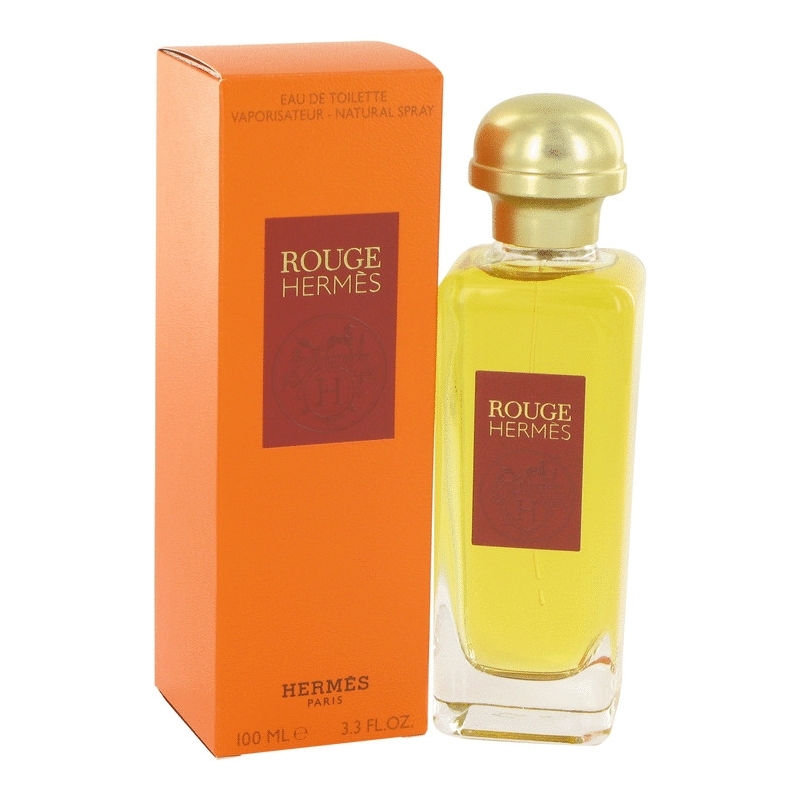 Rouge Hermès: created by Akiko Kamei in 1984, the fragrance was known as Parfum dHermès. 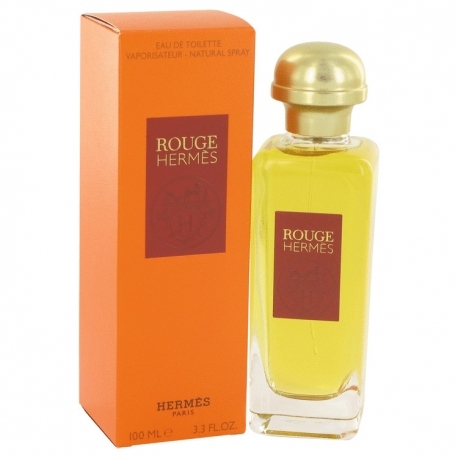 Reinterpreted in 2000 and renamed Rouge Hermès, the emblematic colour of the House, this semi-oriental floral amber is the very essence of sophistication. 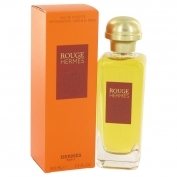 One easily recognises in its afternote, unforgettable for its richness as well as for the mastery of its composition, the mark of one of perfumes all-time grand classics.